Experience entrepreneurial entertainment at its finest. The 2016 My Business Expo is set to showcase the very best in entrepreneurial inspiration and innovation at the unmissable Build a Business Live event. Taking place in Johannesburg on 10 March at the Gallagher Convention Centre in Midrand, Build a Business Live is the highlight of the one-day, all under one roof business start-up and growth expo hosted by the National Small Business Chamber (NSBC). Now in its eighth year, My Business Expo is Africa’s biggest and most successful business exhibition for anyone looking to start or expand a business. Powering Build a Business Live are four global entrepreneurial and influential speakers, guaranteed to motivate and encourage you to take your business in a positive and accelerated direction. Leading the line-up of business thought leaders is MC Mpho Modikoane, followed by Mike Anderson who is a life-long entrepreneur and founder of NSBC, one of the fastest growing organisations of its kind in the world. Anderson will explore what it takes to ‘Become Super Successful Now’ by looking at what the world’s most successful people do every day. In addition, Anderson also annually writes and publishes a book under the title Never Surrender, and delegates to Build a Business Live will each receive a copy of the 2016 edition. Perfecting the art of sales will also feature strongly in this year’s programme. Mark Keating, CEO of Sales Guru will share the secrets of South African sales superstars in a high energy, no-nonsense, inspirational and amusing presentation on what he’s learned from interviewing the country’s top sales performers. With more than 19 years’ experience, international speaker Gavin Sharples will offer insight on the actions needed to become a ‘Section 8’ in an enlightening seminar on the key attributes of people who are changing our world in business and everyday life for the better. Also joining the superstar line-up is motivational speaker Mark Berger. Berger has trained thousands of people for hundreds of leading companies in a career spanning over 30 years. His powerful, punchy, and practical presentation ‘The 5 P’s to Success’ will inform delegates on the five key factors that will ensure personal and business success. 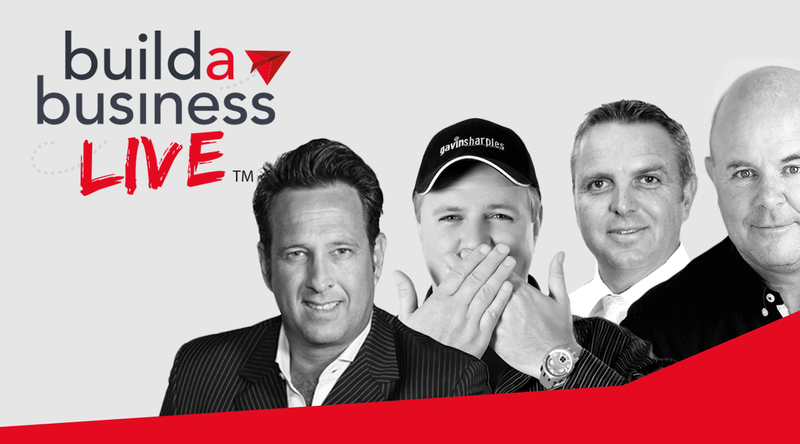 As the only paid-for event at My Business Expo at R195, the exclusive Build a Business Live event also includes access to the Business Start-Up Expo, Access to Finance Indaba, The Franchise Show, The Financial Wellness Zone, powered by Experian and Trading Across Borders, powered by DHL. Delegates also receive the 2016 edition of Mike Anderson’s book – Never Surrender: Become Super Successful NOW. 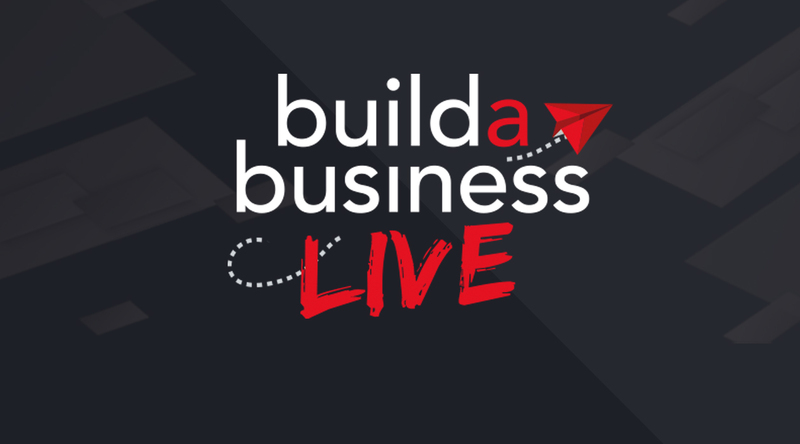 Tickets for Build a Business Live are now available. Seating is limited and delegates should register as soon as possible at www.buildabusinesslive.com. 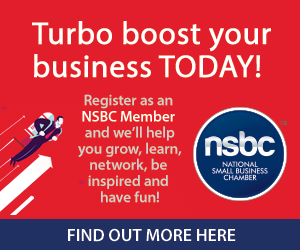 Proudly brought you by the National Small Business Chamber (NSBC).